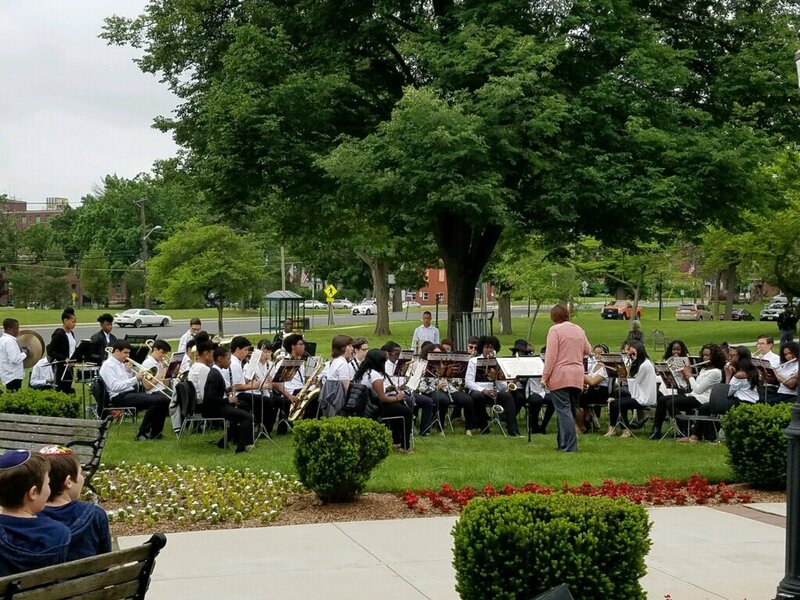 In #Teaneck, the student band played at the #MemorialDay Observance. 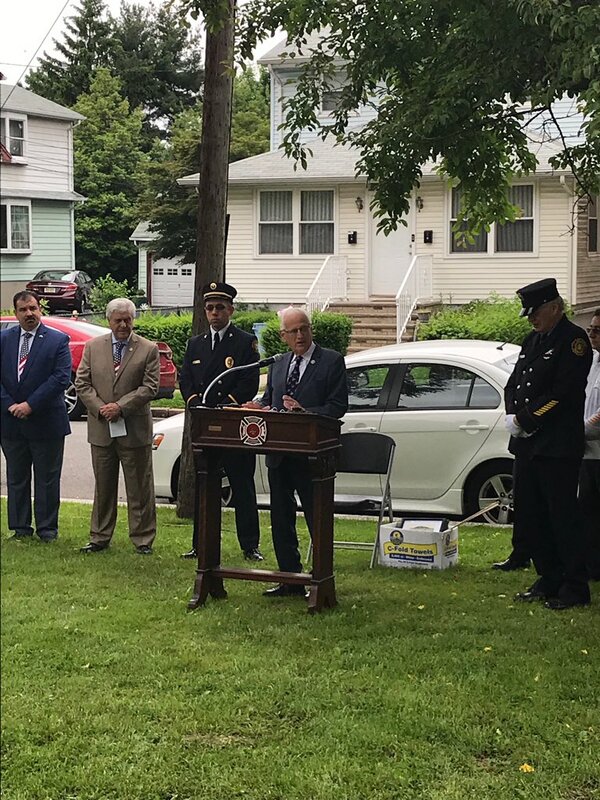 I spoke in #ElmwoodPark at their #MemorialDay ceremony. 2/ As soon as the enemy attacked, PFC Kevin C. Thomson, 22, ran out to his position in the Mortar Pit to return fire. He was killed immediately. 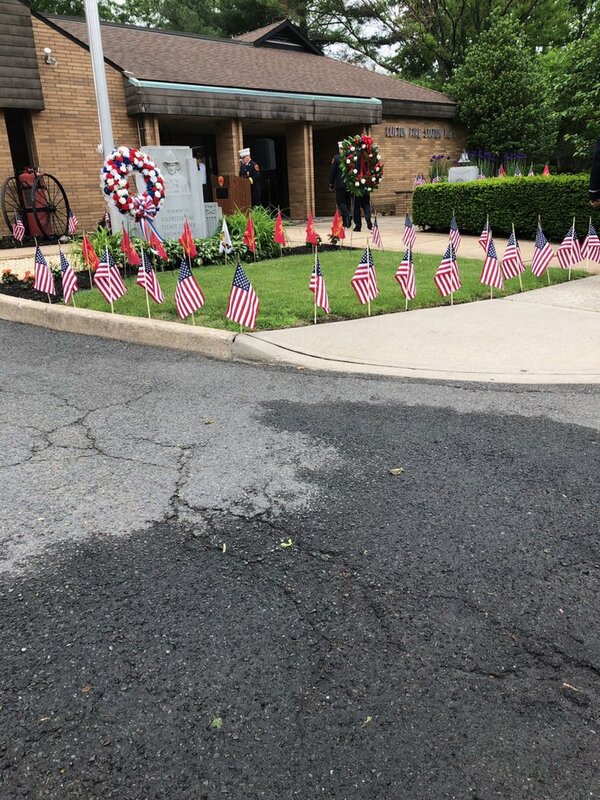 3/ SGT Joshua Kirk, 30, was known as the bravest of the brave. He stood near the entrance of the COP returning fire. But he was hit. He didn't make it.